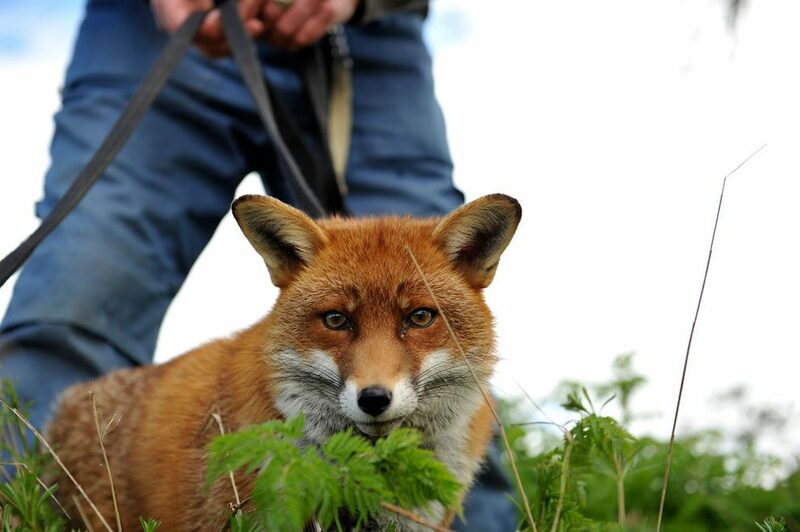 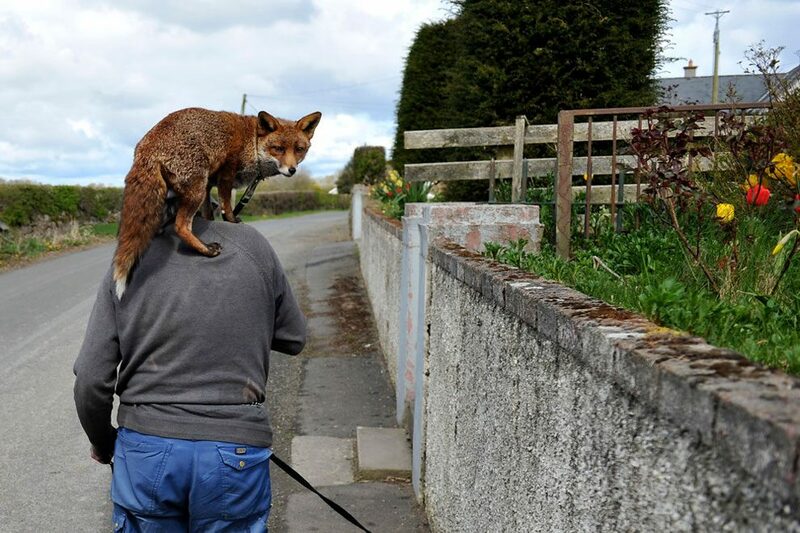 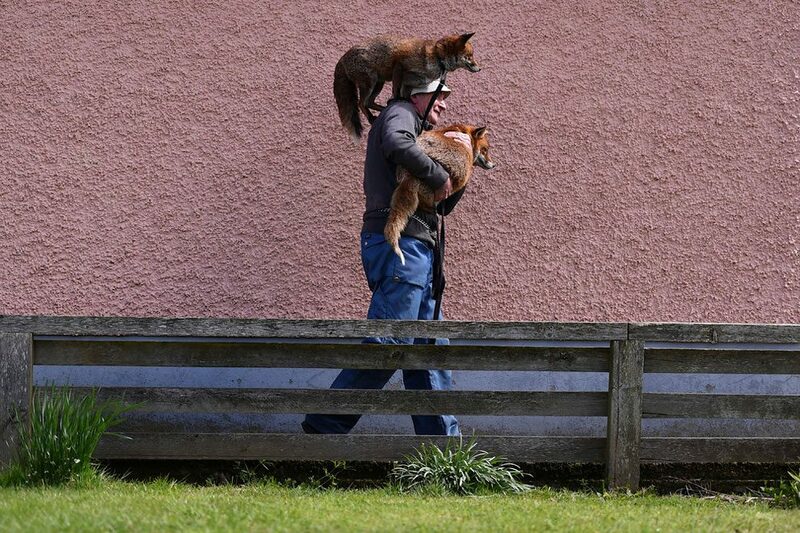 I’ve always wondered whether foxes would make good dogs, since they are both canines, and this experiment by life seems to prove (in a way) that the answer is yes. 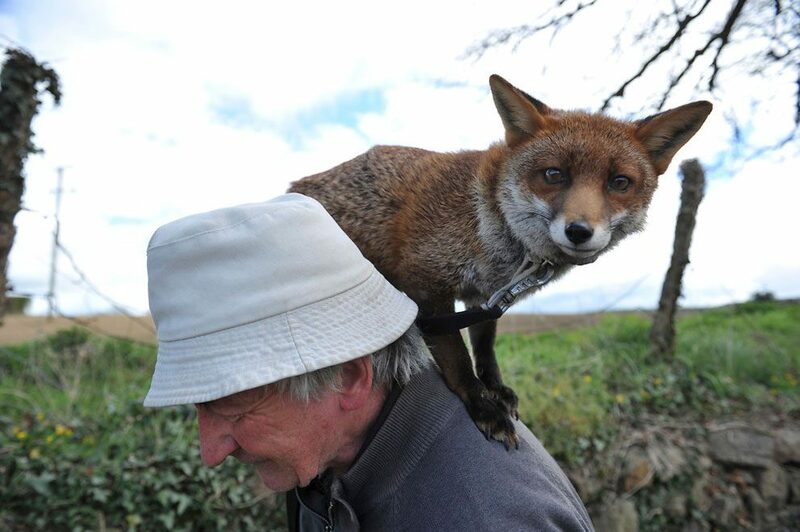 But if you would want to buy (catch) one, the answer is no. 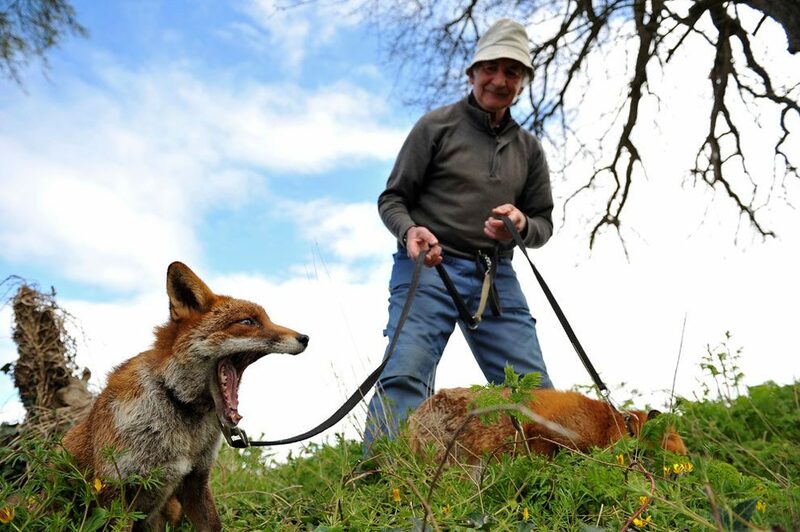 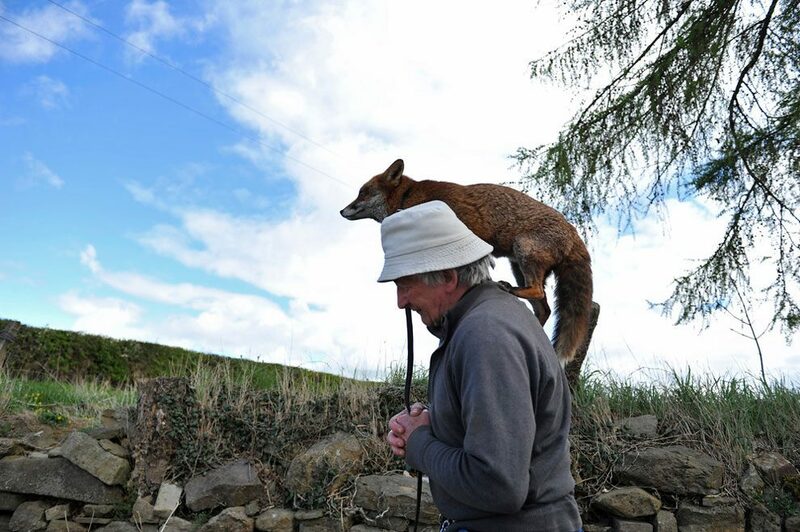 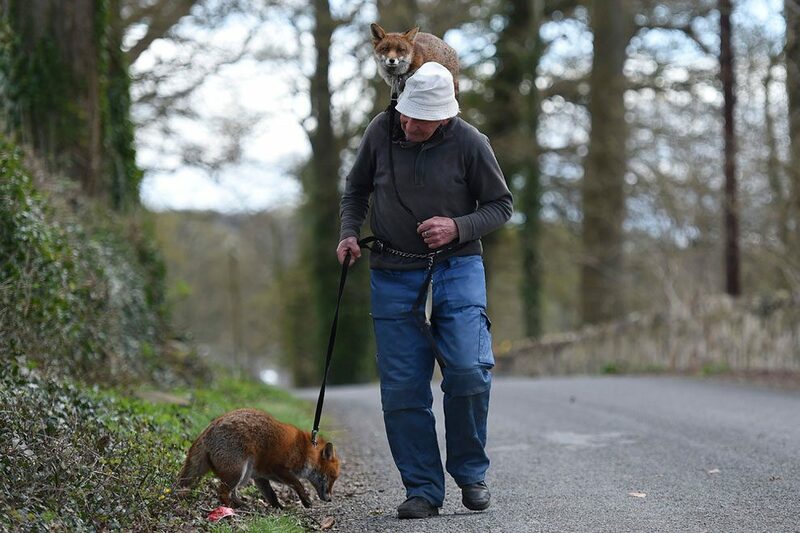 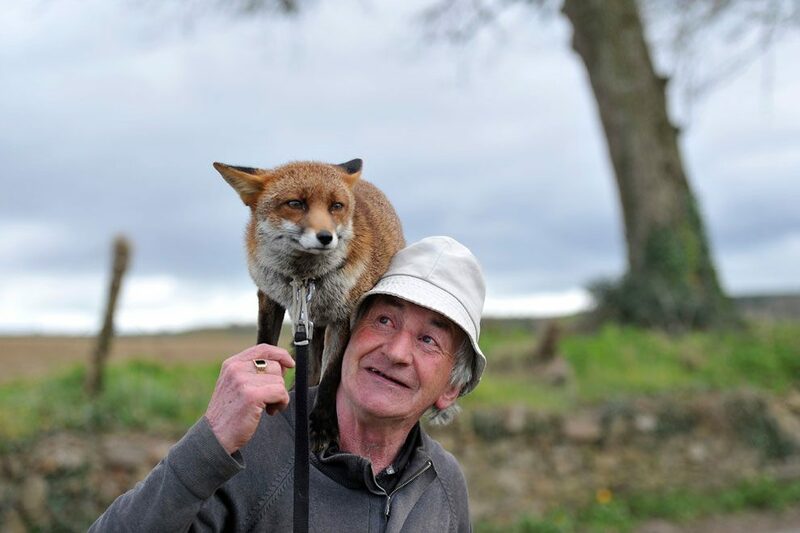 This Irish guy is called Patsy Gibbons and his two adorable sidekicks are called Grainne and Minnie, two foxes who were abandoned as pups and then were nursed back to health by Gibbons. 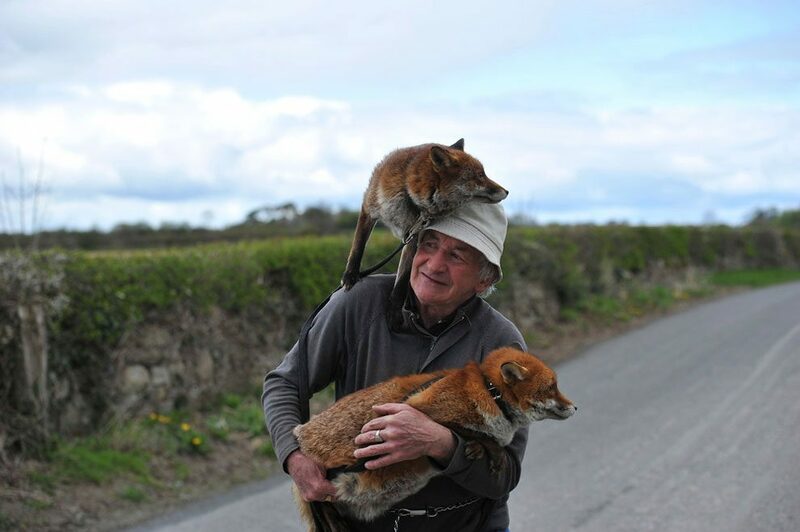 And even though they were free to return to the wild, they decided to stay with him – forever. 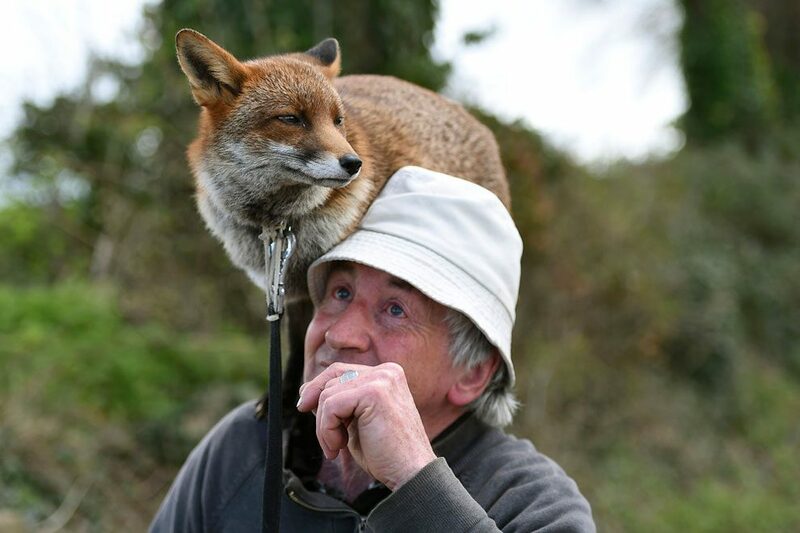 An avid animal lover, Gibbons says that three foxes, 28 hens, 12 ducks, two dogs and two cats are more than enough to look after and he isn’t planning on expanding his brood anytime soon.